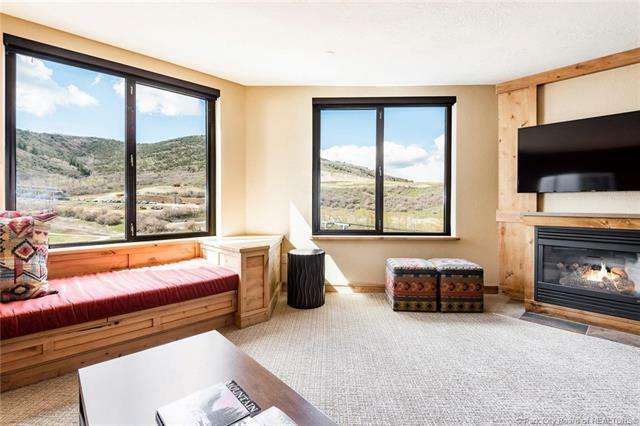 Grand Summit Hotel just completed a stunning remodel and is the best ski/ski out location at Canyons Village, Park City. 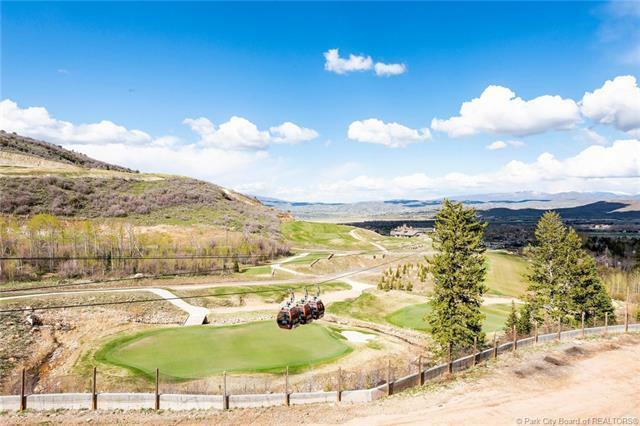 This fully furnished, turnkey condo is at the center of year round activities. Just out your door are shops, bars, fine & casual dining, free summer concerts, golf, mountain biking, and zip lining. Amenities include Pool, Hot Tubs, Spa, Fitness, 24- Hour Desk, Shuttle, Ski Valet, Owners Lounge, In-Room Grocery Delivery, Locker Room, Lift Line Privileges & Underground Parking. Enjoy Ski-in/Ski-out convenience with the luxury of a 4-star, full service resort, slope side to the largest ski area in the US. 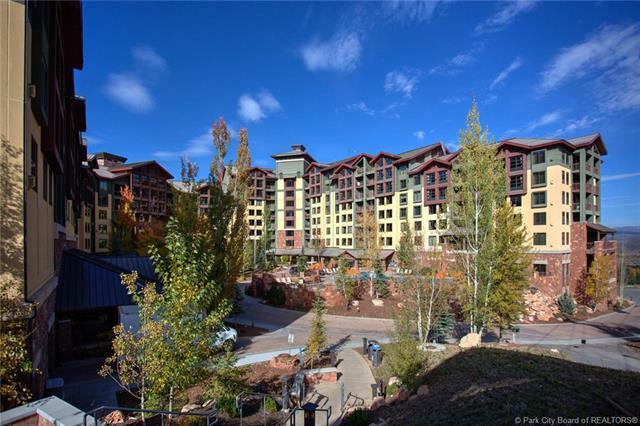 One of only 6 high-end resorts under the Vail "Rock Resorts brand managed by Vail Resorts, this condominium rents year round, as full ownership allows bookings which overlap quarters. 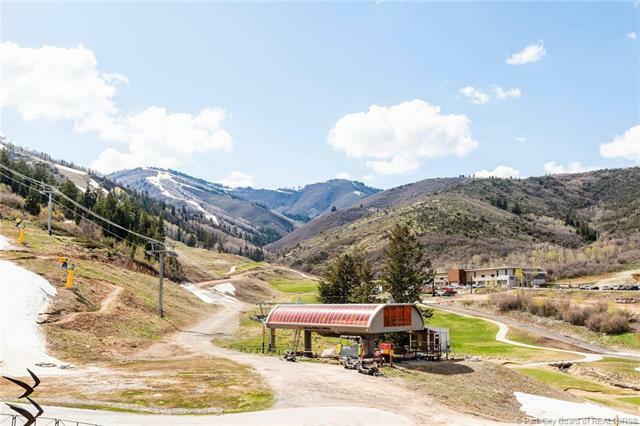 The Grand Summit Resort is also part of the RCI Exchange Program, which allows you to leverage your ownership in Park City to visit other resorts around the world.